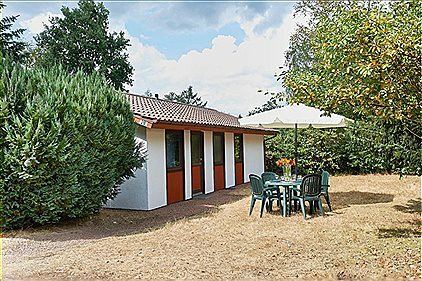 Enjoy a comfortable stay at a holiday homes in Lower Saxony and discover the second largest state in Germany, offering unparalleled diversity in its tourist attractions. Come and explore picturesque North Sea resorts like Cuxhaven, with its popular Duhnen, Döse and Sahlenburg quarters, the serene countryside and historic towns steeped in culture and heritage! Families with children will simply love the Hanover zoo, one of the best zoos in Europe, while water sports junkies can enjoy plenty of fun water sports during their holiday in Lower Saxony in Hanover at Lake Maschee. Whether it's an outdoor, cultural, urban or wellness experience you're after, this remarkable state will undoubtedly make for an unforgettable time in Germany, regardless of the season or weather. What is a holiday in the Lower Saxony all about? Well, we can start by saying that the region is the second largest state in the country and a region of rolling hills between low mountains and the plains at the Dutch border. It is a land of diversity, from the highlands in the Harz to the salty air and mudflats of the North Sea coast. The state capital of Hanover is home to the Hannover Messe, the biggest industrial fair in the world. The city's impressive architectural and cultural portfolio can be explored in a rather ingenious and easy way: just follow the designated Red Thread on the sidewalk and let yourself be guided past 36 of the city's most significant landmarks. These include the spectacular Herrenhausen Gardens, the Old Town Hall and the Market Church (Marktkirche). Göttingen is of course another important town in Lower Saxony, known throughout the world for its traditional university, which was at one point the most visited in Europe. A holiday home in Lower Saxony will have you in close proximity to these sites. There is always something to do here no matter the season. 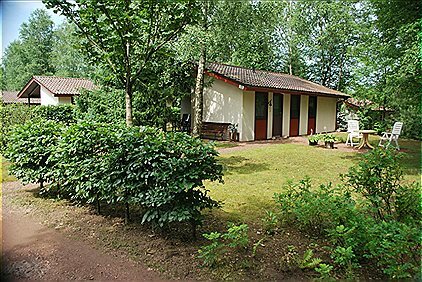 Lower Saxony offers the finest in unspoiled German countryside, with practically infinite possibilities for outdoor activities and the vacation rentals in Germany will complete the picture. Try the adventurous hikes or mountain bike trips, for example, from the Wurmberg, the highest mountain in Lower Saxony, or among the vast woods and scenic lakes of the Harz National Park. Meanwhile, charming North Sea coastal resorts like Cuxhaven and Ottendorf, not to mention interior lakes and rivers like the Ihme and Leine, offer a wide range of water-related fun, from surfing, sailing and water-skiing to organized boat excursions and adventure trips. Alternatively, you can just relax in one of the region's designated "zones of luxury". They say about the many rivers to be found in this area that 6,500 kilometers of their length can be used for canoeing. There is also 13,000 kilometers of cycling routes offering along the way some wonderful views of pristine natural landscape. All things not to be missed when traveling to Germany's Lower Saxony.